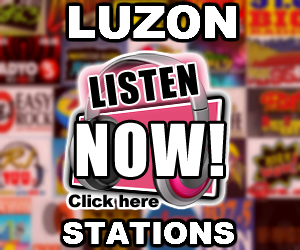 Listen to Radyo Singko News DWFM 92.3 Live Online Streaming. 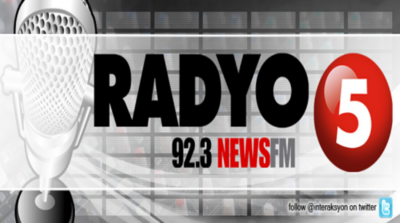 Radyo Singko News DWFM 92.3 MHz is the Flagship FM radio station owned by Nation Broadcasting Corporation and operated by TV5 in the Philippines. 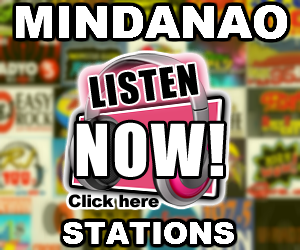 The station’s studios are located at 762 Quirino Highway, San Bartolome, Novaliches, Quezon City and the transmitter is located at Antipolo City. 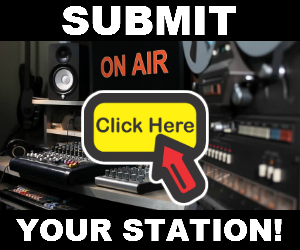 The First News and Commentary Radio Station on the FM Band. Powered by Radyo Singko. Hatid ang Balita, Impormasyon, Entertainment, Serbisyo!